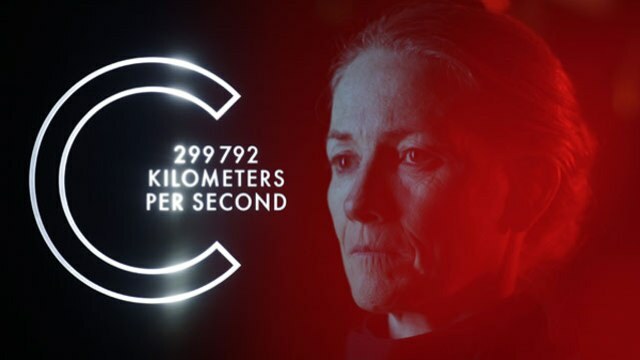 C is the story of Lieutenant Commander Malleck, and her radical act of mutiny aboard the KESTROS IV. With the help of her co-conspirators, she attempts to harness this weapon of mass destruction for a grand new purpose. But when a contingent of ground crew led by Second Lieutenant Kai threatens her master plan, Malleck must use the ship against them in order to succeed. This awesome short was filmed with No CGI and they didn’t even use greenscreen! They decided to film this short old school, as all their sets and props were built by hand and filmed in-camera. Combining new advances in digital camera technology with traditional special effects, they sought to create a unique look through lighting design, camera tricks, miniature photography, split-screen, and stop-animation. I have always been a fan of using tangible materials and filming on site or building a set as opposed to just using CGI for everything, as it certainly makes the world richer with colour and texture and this little short is testament of that. Derek Van Gorder and Otto Stockmeier are the filmamkers behind this awesome short. Here is some extra info on this dup via there site. Mr. Van Gorder and Mr. Stockmeier have been collaborating as a creative team for the past seven years. During this time they have developed a nuanced and deliberate style of visual storytelling and a structured approach to production, with a knack for combining concept and resources to achieve the optimal outcome. These skills have enabled them to complete several ambitious film projects, which in turn have earned them FilmColumbia Student Selection Winner in 2007, a Kodak Film Award in 2009, and an IFC premiere in 2011. After spending time working in New York City and Berlin respectivly, they united again to bring their high standard for concept and execution to this project. 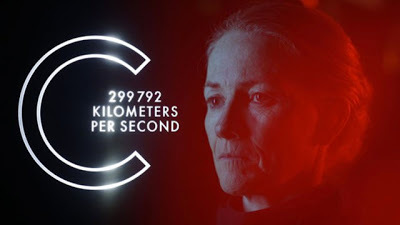 C (299,792 km/s) from Seaquark Films on Vimeo.